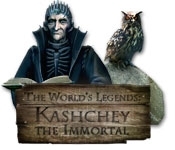 Help the young Tsarevich save his dear mother in this exciting Hidden Object game, The World's Legends: Kashchey The Immortal! The evil sorcerer, Kashchey has kidnapped the Tsaritsa and brought her to the Kingdom Beyond the Ends of the Earth. 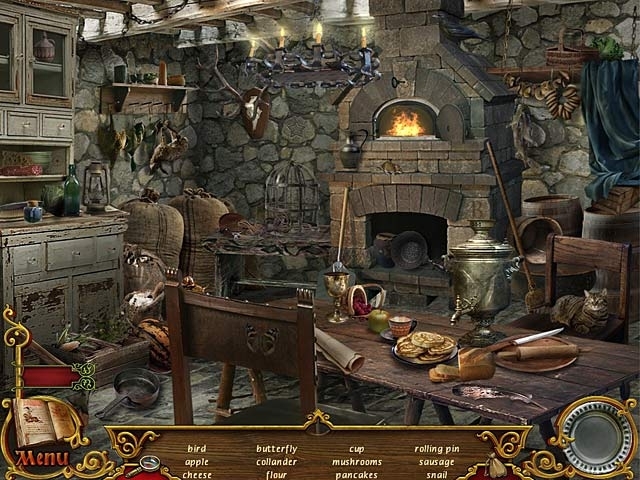 The eldest and middle sons went searching for her and since vanished without a trace. Now with his father's blessing, it is time for the youngest son to set out on his quest. If the spriit of a warrior is with him, he shall not fear his path. Only then will he be able to find his dear mother and conquer the evil-doer!